Apple will release its earnings results Thursday afternoon. Apple (AAPL - Get Report) has been beaten up this week, but investors should leave emotion out of it when investing in the company. 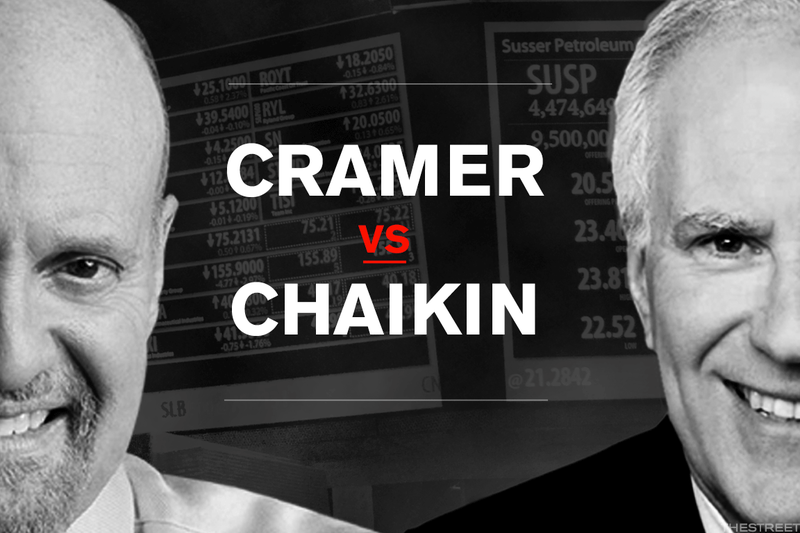 A powerful conversation for investors with TheStreet's Jim Cramer and Marc Chaikin of Chaikin Analytics. Editors' Pick: Originally Published on January 31, 2018.